We've all seen the lovable Amazon Christmas TV adverts this year, with the cute singing boxes. But Amazon’s customer service operation (who are incidentally based at a call centre in India) seem to have a much more sinister side. Amazon has been forced to apologise to a customer who was emailed what he believed were "coded death threats" by one of their call centre workers. 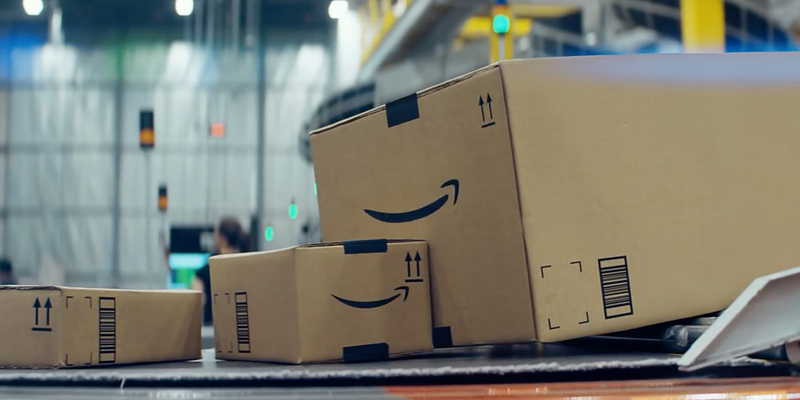 Michael Jacobson, a former Special Constable, first contacted Amazon's help centre after experiencing delivery issues with a package he had ordered in October. The books were called: ‘Death’, ‘Follow You Home’, ‘The Denial of Death’, ‘Death Made Me’, and ‘Suicide's An Option’. But this wasn’t just a coincidence. Mr Jacobson suspected that the recommendations had been sent by a person, not automatically by a computer. This made him feel frightened for his safety. "The more I looked into it, I realised that they had actually been sent manually by an employee at Amazon rather than via an algorithm. I was concerned, because as soon as I realised that this had been sent by an individual rather than by a computer, it meant an Amazon employee had access to my personal information." After getting in touch with Amazon to report the issue, they investigated and found the book recommendations HAD been sent manually by one of their customer service staff members - not automatically by computer. Is Amazon such a nice company as people think? Despite their customer-friendly image, Amazon have an appalling record in avoiding paying tax (click here for details) and there has recently been a series of complaints about their 'Prime' service that promises 'next day delivery' but has failed to keep this promise for many customers. This is now being investigated by the Advertising Standards Authority. And now we know that if you dare to complain to their customer service department about a late delivery, you might even get a coded death threat from their ‘friendly’ customer service staff! !